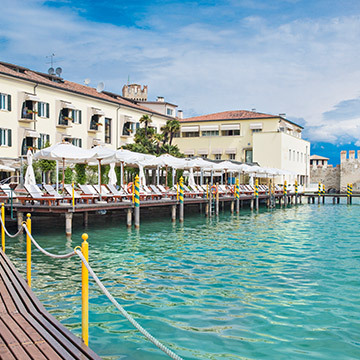 Terme di Sirmione has thought of everything. 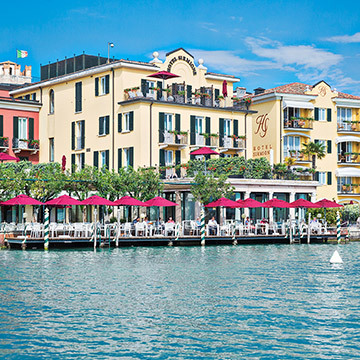 Four hotels for every type of holiday: the five-star Grand Hotel Terme, the four-star Hotel Sirmione e Promessi Sposi and Hotel Acquaviva del Garda and the three-star Hotel Fonte Boiola. 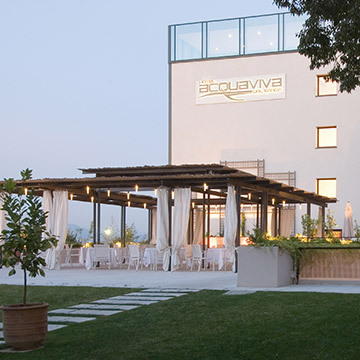 Three of the facilities are equipped with an indoor thermal SPA where, in addition to swimming pools, massages and beauty treatments, specialist medical consultations and diagnostic examinations can be performed, with thermal respiratory, mud and balneotherapy treatments. Near the Castle, part of a fairy tale. For those who dream of a magical holiday. 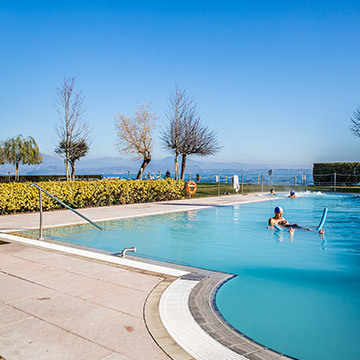 Modern design and wellness with a lake view: the right place to regenerate the body and mind. The simplicity and warmth of the welcome. To rediscover wellness at any age. The best curative courses for the wellness of guests.